The surprise October snowfall in New York City got Buddy to thinking about how dogs can help out in cold weather. 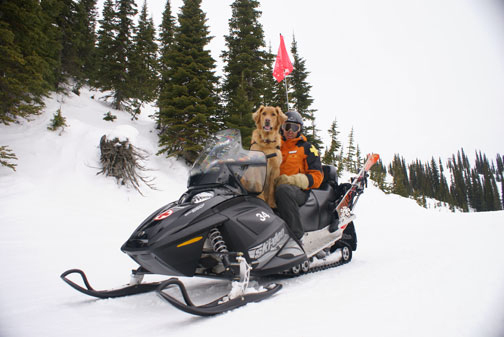 He dug up this interesting piece about the dogs trained to rescue people from avalanches. This entry was posted on Tuesday, November 1st, 2011 at 3:23 PM. It is filed under Blog. You can follow any responses to this entry through the RSS 2.0 feed.